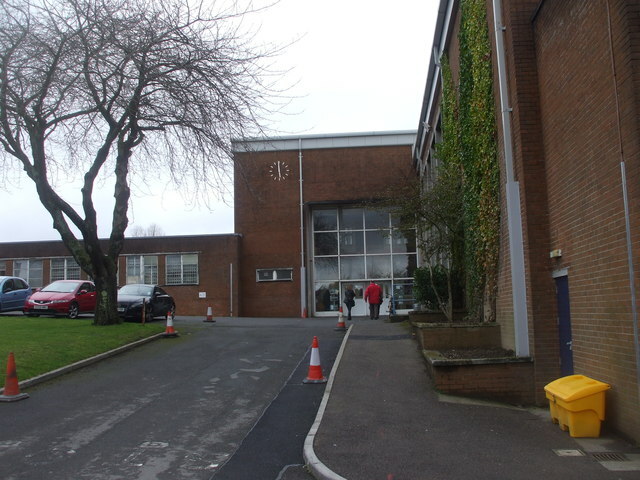 I attended Howardian High School in Cardiff from 1962 to 1969. It was a great school in many ways because it just caught the end of a very traditional style of schooling. My mother was immensely proud when I passed the eleven plus examination and was given a place at this hallowed institution. 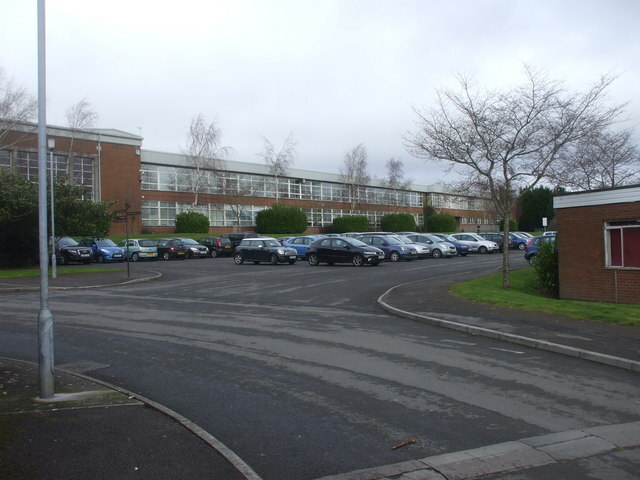 Howardian High School was founded in 1885, in Howard Gardens, in central Cardiff. Hence the name – although at the time it was called the Howard Gardens School for Boys, and it did not come to be called “Howardian” until later. It was built at the height of Cardiff’s expansion, as the busy docks and other heavy industries drew migrant workers in. The school building was destroyed by ‘enemy action’, that is to say, explosive devices dropped by young German lads flying overhead in propeller-driven aeroplanes in 1941. A number of other buildings were blown up or burned down in what was at the time a heavy programme of bombing. Cardiff had massive dockyards, which played an important role in keeping the wheels of industry turning. Presumably the eighteen-year old kids in their Messerschmitts were aiming for the docks, and missed by a mile or two. So the solid school building was laid waste after only half a century. The School as an entity survived and migrated to new premises. A new girls school had been almost finished just before the war started in 1939, on a green field site in a suburb called Penylan. In the reconstruction after the war, Howardian High School moved in. It was still a boys school at that time. Later, to accommodate the growing numbers of pupils, a typical 1050s building was erected on high ground nearby, in 1953. The boys moved into the new construction, and the girls eventually moved into what was then an old building – about fifteen years after they had originally planned. In the 1980s, the local government decided that the falling numbers of pupils meant that the school was surplus to requirement. And it had large tracts of playing fields that would fetch a good price in the property market. So they took it. Smash and grab. They smashed the school to rubble, grabbed the land, and annihilated the institution of Howardian High School shortly after it had celebrated its hundredth year of existence. The closure of such a great school is to Cardiff’s shame! When I was there, the masters wore gowns; we stood up when a teacher walked into the room and took our outdoor shoes off when we arrived in school and wore plimsolls all day. Boys were regularly caned even for minor misdemeanors. The Headteacher was a man called Archibald Sinclair and the deputy was Illtyd Lloyd, but we only ever knew him as ‘Slinky’. We feared him more than the devil himself. I am sure he was a lovely man and a great teacher, but we small boys were scared to death of the man whose room was on the balcony above the main entrance. It was outside his room that the canings took place. The school hall was adorned with shields from the great universities of our nation. Assemblies were conducted in the main hall, which had a huge organ with massive speakers built into the walls. We sang from a hymn book called ‘Hymns of the Kingdom’. Howardian had a separate dining hall where we would eat lunch. The older boys would serve. Before we ate we would stand and recite a Latin grace. I learnt the words as a young eleven-year-old lad; but until today (10th January 2014) I had no idea what they meant! It was though, a grace that I repeated countless times as a teacher – but never whilst preparing to eat. The effect was always amazing. It eased tensions and brought a smile from young and old alike. I found out today whilst Googling that it as a Latin grace said prior to the meal at formal and celebratory dinners. “Blessed is He and may He bless this food through Jesus Christ our Lord”. Benedicto Benedicatur, per Jesum Christum Dominum Nostrum. For a generation of children who were under my care, I am sure they always imagined I was calling on the Almighty to pour down fire and brimstone upon them. Sorry kids – but we had fun! Thanks for sharing the memories. My memories of Howardian fit in exactly with yours. I think I could add a few too that might spark more for you perhaps. 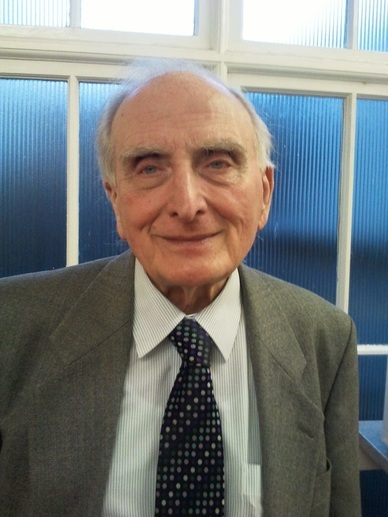 Fellow teacher (mainly of French) John Israel (sometimes known as ‘Jibs’ at Howardian) – for whom Latin, even speaking Latin has been important! Hi John… long time no see! Thanks Roger, and sorry for this very belated reply! One thought that you might remember since this communication is so technology based! I use the memory with some of my students as a Howardian nostaligia trip! Forget about high tech computer and internet based stuff! It was Archie Sinclair’s proud acquisition (for the school). So proud in fact, that it was installed in his office and no-one, but no-one, was allowed to use it, except himself and I presume, Nora Green, his secretary. I remember teacher complaints about this in class, but which teachers complained in front of us, I can’t clearly remember. Was it ‘Neddy’ Martin in French? Bill Glaze in English? Anyone else? I was there 58-65 . roger Simmonds. slinky get to my room Lloyd arrived as an inspector at my 2nd teaching job in deepest Powys. he sai…in that twang of his..yes I remember you(boy). Same dates as me, I also remember you. Drop me a line if you see this. Some other teachers whose names (and faces) ı remember, I think accurately (? ), with ageing grey matter stimulated by these posts. A face for me without a name at the moment – who died suddenly during the school year when I was in the 5th form, and who was a perrpermint – or was it Rennies? – addict – Head of English, and replaced for the year by a stand-in, that all too rare FEMALE teacher at Howardian in those days! And lots of anecdotal ‘incidents’ over those years.